March 16, 2015 (SSB) — It feels revitalising for the best of us to go global, just as it’s, heart wrenching for our weakest link to leak to the mass media outlets. I believe you know the band, G (roup of)-Dinkas but I will give you a quick reminder, the band consists of our three beloved brothers, Kachuol Mel a.k.a Kc, Garang Dhel a.k.a. Matongriem and Dut Leek a.k.a Dut Chang kut or D-Chain. They are based at Missouri, Kansas in States (USA). Since the year of its formation, in mid-2009, the trio have pushed themselves to compose and produce unforgettable songs. With Alaka Moi, G-dinkas KC, Kachuol Manyok and Leek Dominic Leek. • They mobilised South Sudanese in States (USA) to vote for the separation of South Sudanese during referendum. 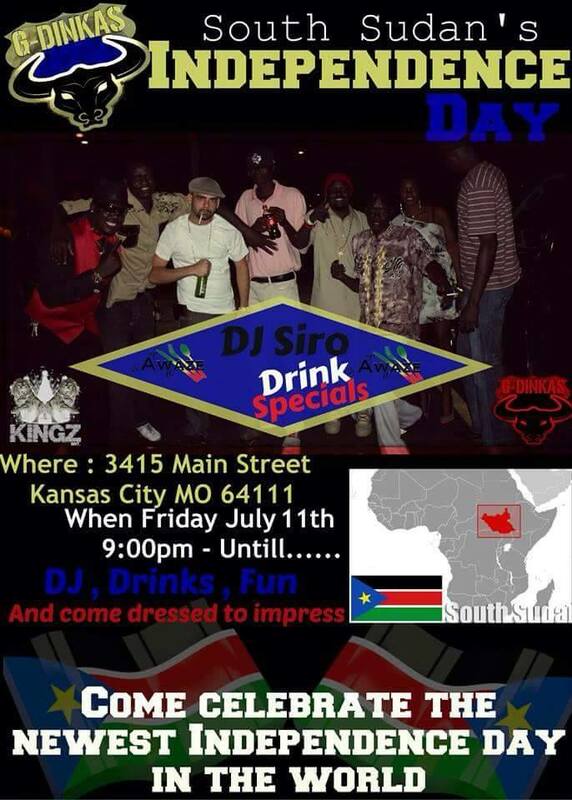 • They made celebration of July 9th, 2011, a worthwhile occasion by performing nonstop in the cities where South Sudanese did celebrations for Independence of South Sudan. Anyone with an affinity for music industry would definitely know that most bands collapse as soon as they come into existence. The obvious reasons for bands’ failures are undefined or poorly defined goals, conflict of interests among the bands’ members, poor management and valuing of friendship than creativity of a member in the band, just to mention a few. We see despair and suffering in everywhere we (South Sudanese) inhabited, because we don’t observe the principles or benefits of working as a team. If I can force us to adopt anything from these amazing brothers, it must be their teamwork (unity). Listening to their music, a lot fans find themselves on the dance floor, shaking off the fatigue that comes with them from home to the concert. 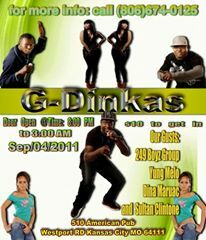 Their music: a full rejuvenation of the body, the mind and the soul, G-Dinkas are the batteries of the entertainment. If you ask their fans, they will confirm it. So if you need to be wealthy in history of our country and stay smart to the end… then their music will serve you well. Get yourself a dose of their beautiful and powerful songs on iTunes. 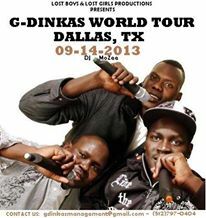 The future direction of G-Dinkas, the trio is working on their two new albums so stay tune, coming soon. Thanks for sharing this article (about our amazing brothers). Keep sharing with your friends and leave a comment about their music: what you love about their music plus you want in their future songs. You can visit their music site on Facebok. They are outstanding. We can make them achieve their goal, which is to tell the world about our suffering and the history of our people. Thanks for a great article. We appreciate the recognition and support. We will continue to make music that will continue to empower and inspire. Thanks, Anei Maror, for commenting on their(G-Dinkas’) spiritual drives. In deed, God is the only loyal supporter and protector. 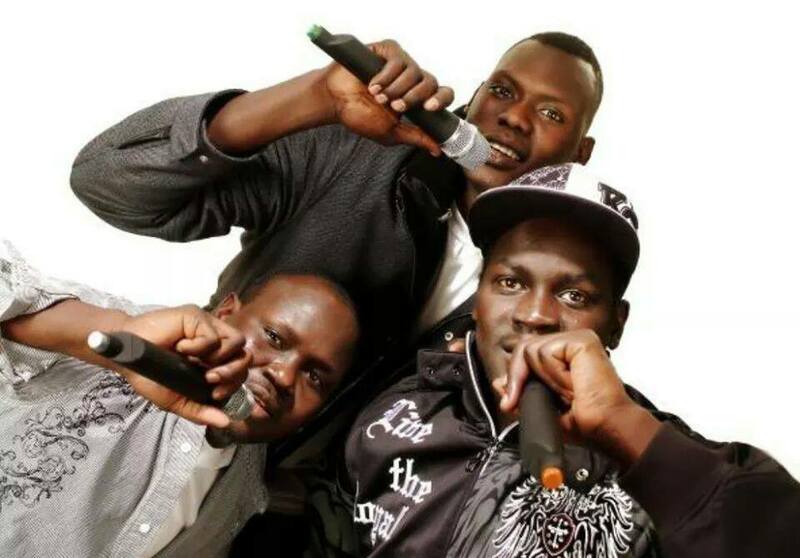 They are amazing in their music; I wish every South Sudanese listens to their lyics. Again, they have to think of touring places such as Australia. Australia is the hub of South Sudanese’s families in Abroad. Thanks Kur Wel kur, the writing was outstanding. History is not only written in books, but it can also be written in recorded music. We are glad to know our music is appreciated in Australi. We will definitely work toward touring in the near future. Thanks Anei for the words or encouragement. Hi MDJ, thanks for reading the article and commenting on it. These amazing brothers doing all they can in their God given talents to sell us globally through their music. We , as a community, must support them to achieve this. Thanks for caring to leave a word. 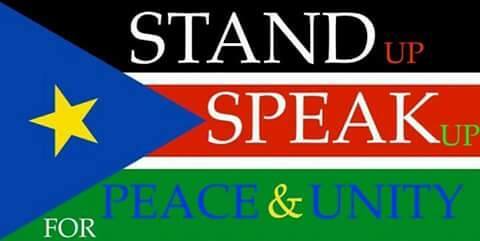 You are right Mamer, South Sudan is our country and with positive messages through music we hope to contribute in bringing change to our beloved nation. Thanks, Anyuon Arop, for your time , compliments and encouragements. These amazing brothers are good at what they do. 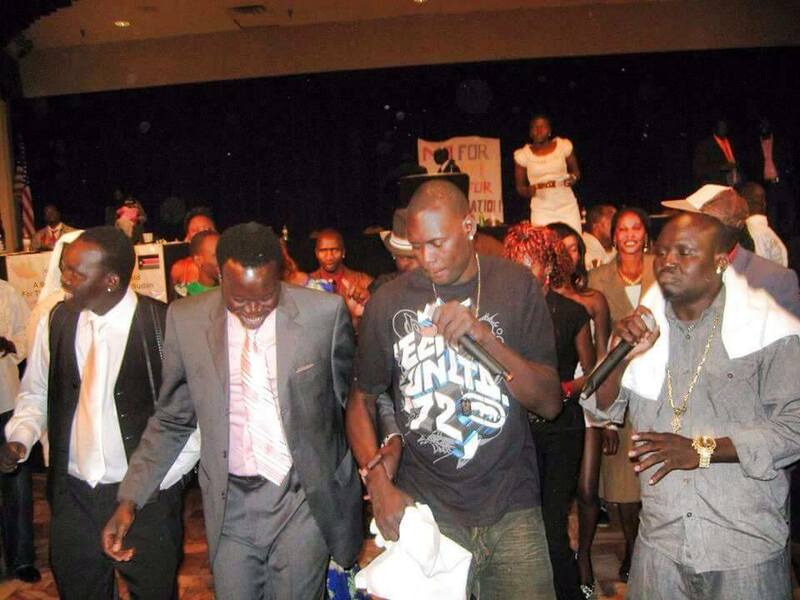 They represent South Sudan in an outstanding way.